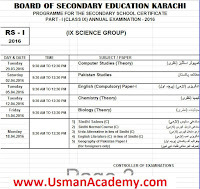 BIEK Karachi Board Science Group 9th 10th Matric Date sheet 2018 is announced and the Exam of SSC Part 1 & Part 2 of Science Group student are start from the 2019 2018 supply and soon student get the Date sheet with center of exam and roll number with there schools Board also announce the Art Group Result of SSC Part I & II. 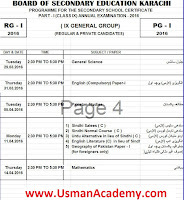 Previous Year Date Sheet Here.. In 2015 starting on April 7 would end on April 25 2015. 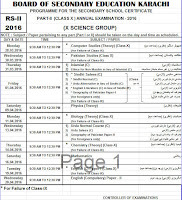 Item Reviewed: Karachi Board Science Group 9th 10th Matric Date sheet 2019 9 out of 10 based on 10 ratings. 9 user reviews. SHAMIM SB AAP NE NOTE DOWN KARLIA?? 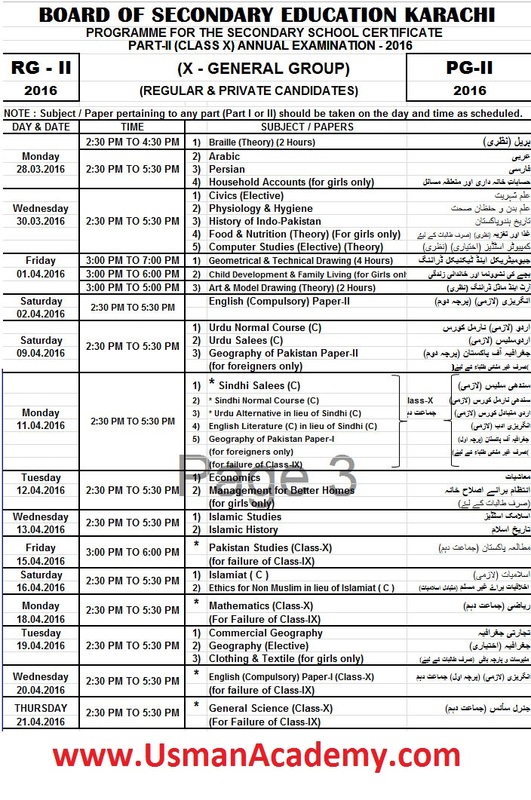 bhai ye date sheet conform hai ya nhe?? Yea wo news maynay bhii sunii hay!! 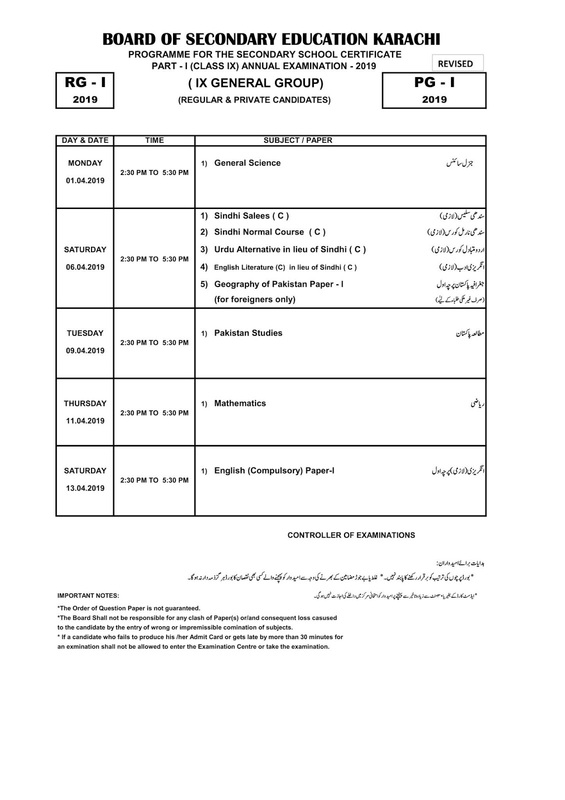 Hay ab pta nh kya hongii new dates!! 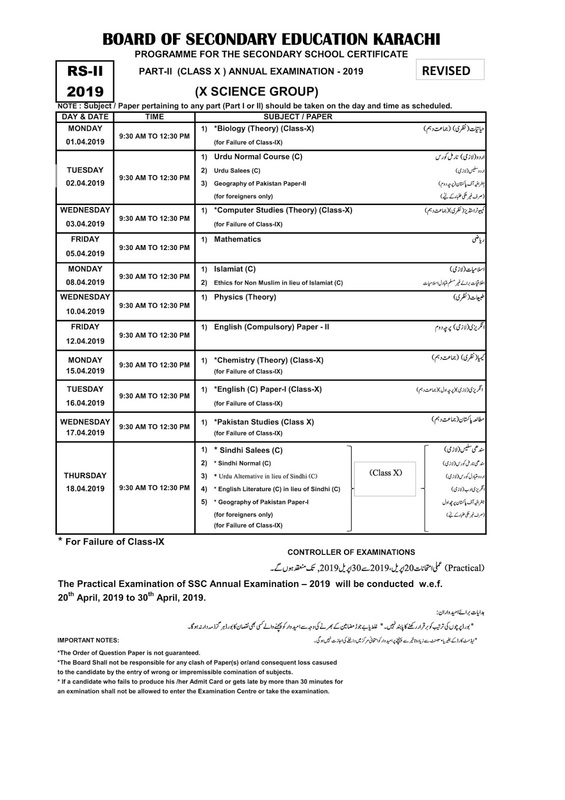 oohh anyone tell me date sheet cnfrm hai ya nhee??? 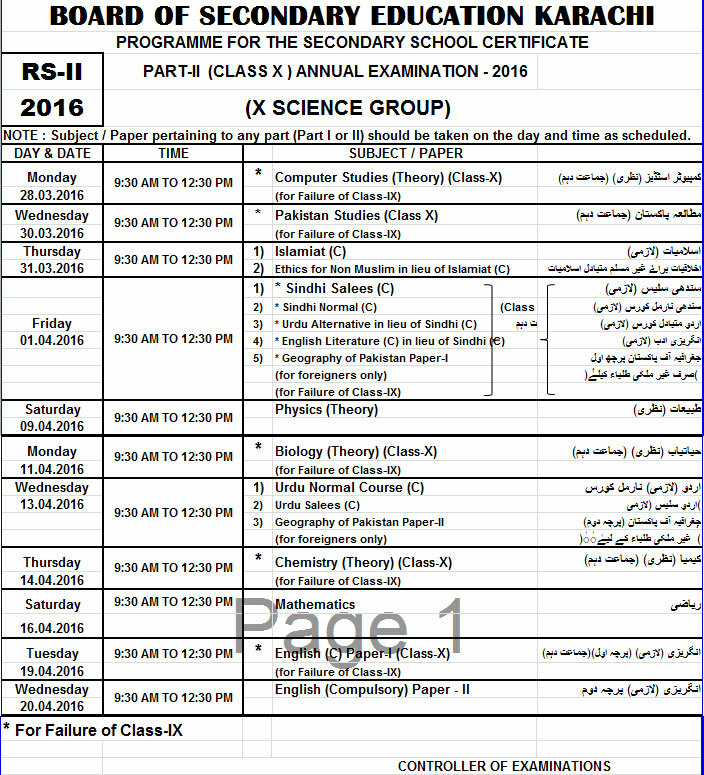 yrrrr koi bta do matric date sheet is cnfrm??? 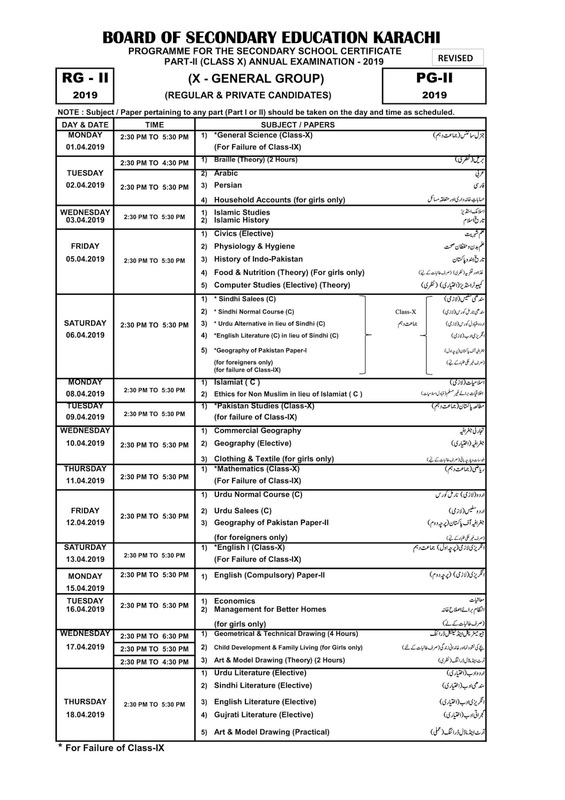 wow date sheet agai . 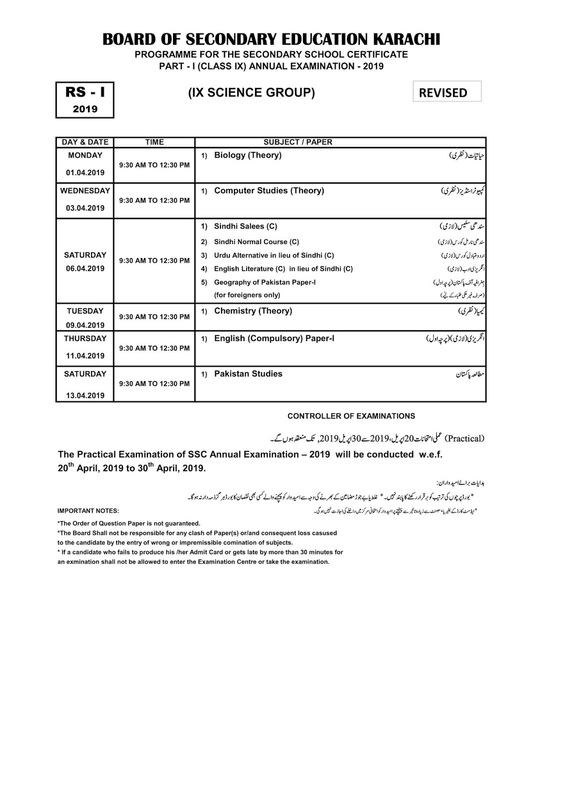 best of luck to all my friend's. 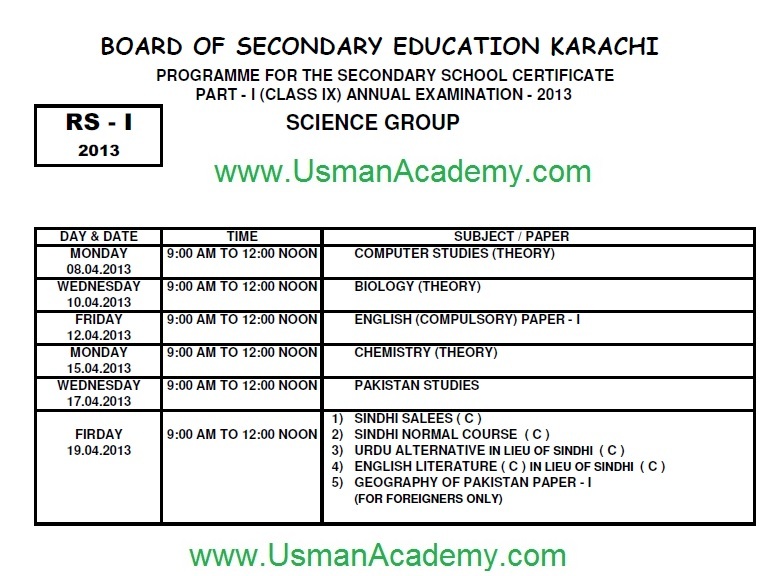 matric ka first paper english hai na?? 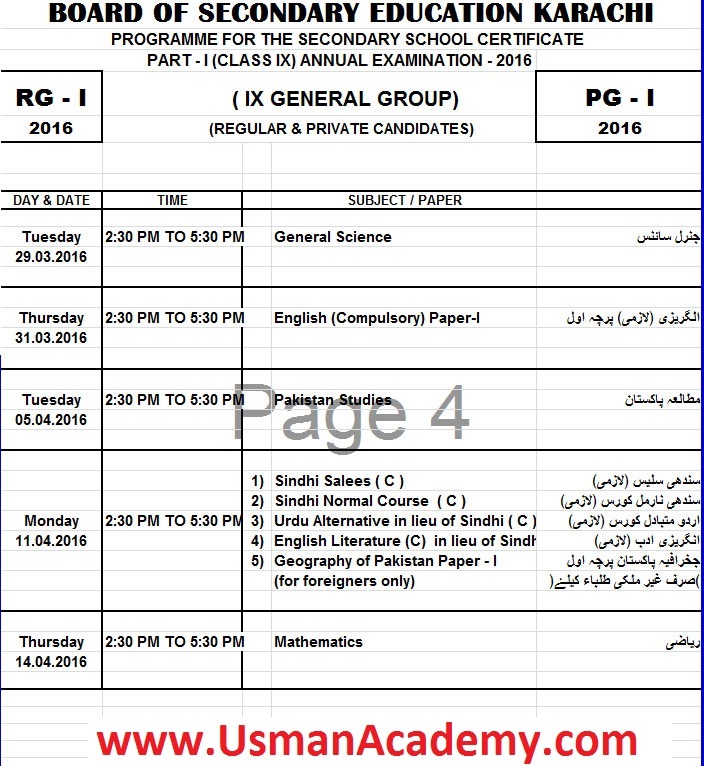 plzz tell me matric first paper is english na??? 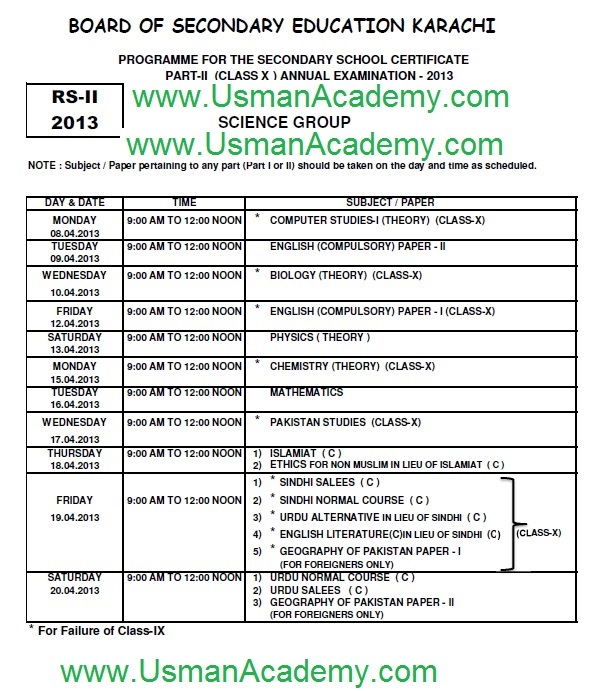 YEH DATE SHEET MATRIC KI CNFRM HAI NA BHAIIIII??? 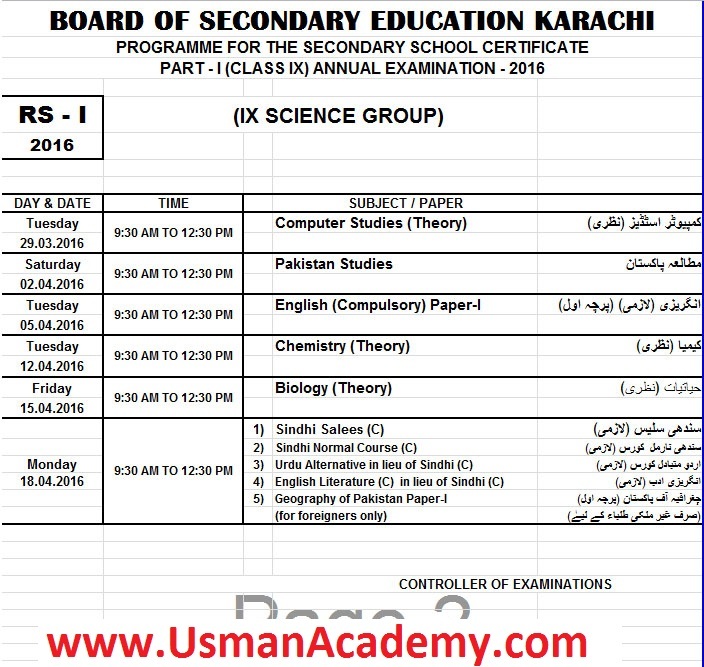 bhai matric ke or 9th ke date sheet bilkul conform hai ok. or yaha jo date sheet hai wo sahe hai..
result bhi isse website per mile ga??? 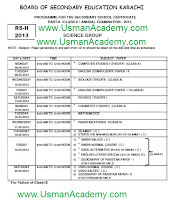 9th ka 2015 ka result Kab ana hai ?